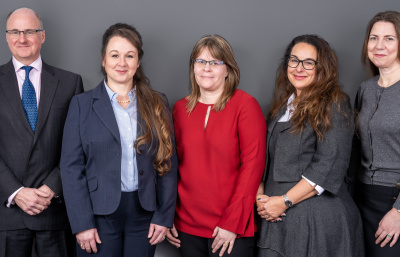 Marchand Petit are delighted to announce the appointment of Tamara Simmonds and Karen Cottrell, as Sales Negotiators, and Kate Thorogood as Branch Administrator in their expanding Dartmouth office.They join Kirsty Cook, the Sales Manager at their busy high street branch and bring with them a combined wealth of over 40 years’ experience in estate agency and sales, with an in-depth knowledge of the local area. 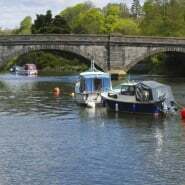 Historical jetty reinstated as part of redevelopment of The Yealm. 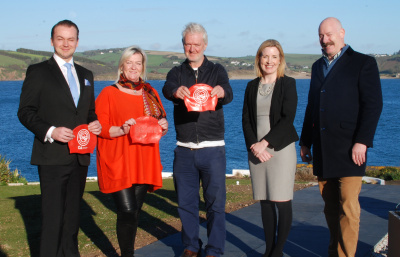 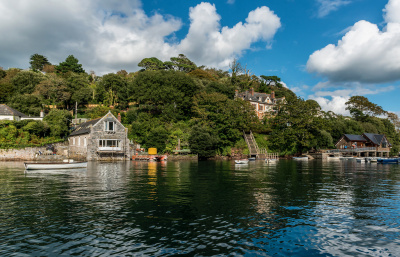 Marchand Petit, South Hams leading estate agents, are delighted to announce that their clients Red Earth have been granted planning consent to reinstate part of the old jetty at their landmark redevelopment of The Yealm. 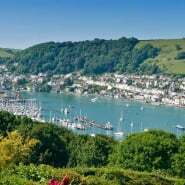 How much is my property worth in the Dartmouth area? 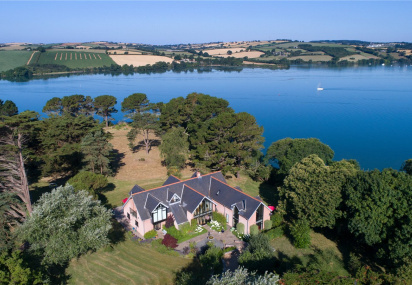 How much is my property worth in the Kingsbridge area? 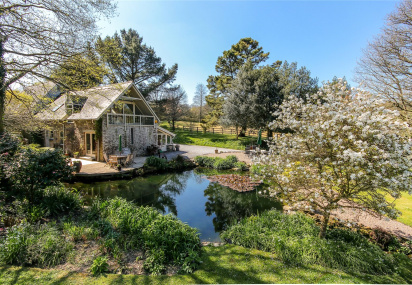 How much is my property worth in the Modbury area? 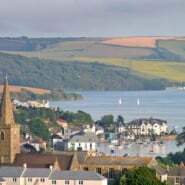 How much is my property worth in the Newton Ferrers area? 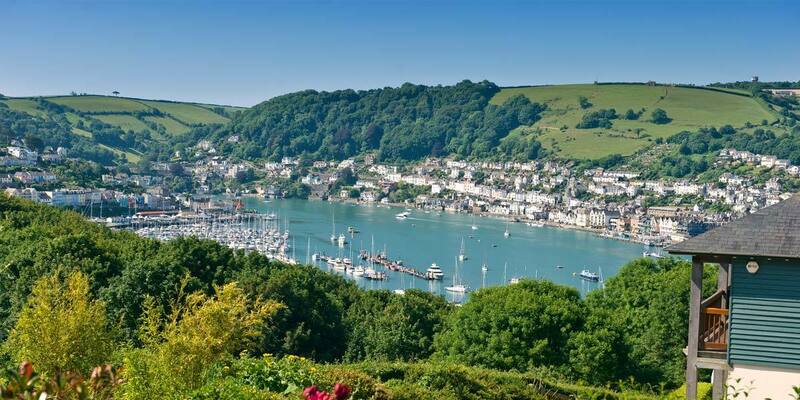 How much is my property worth in the Salcombe area? 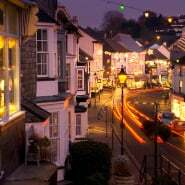 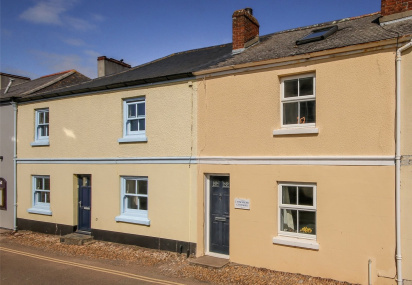 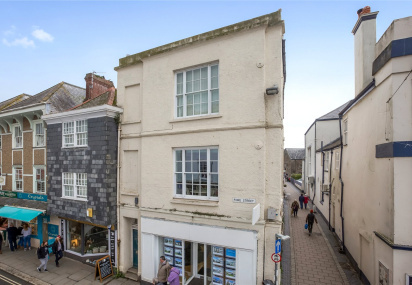 How much is my property worth in the Totnes area? 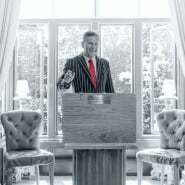 How much is my property worth in the Park Lane area? 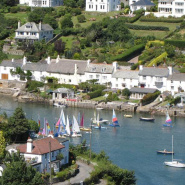 How much is my property worth in the Prime Waterfront & Country House area? 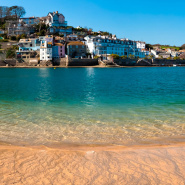 How much is my property worth in the Lettings area? 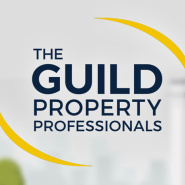 How much is my property worth in the Auctions & Professional area?